"I like controversy. I like it when someone is told they can't do something or can't be a part of something"
Set against a cowboy-themed game, the music video for Lil Nas X's "Old Town Road" uses language of the Wild Wild West with a hip hop spin. The genre-blending tune was a breakout hit five weeks ago when it debuted on three Billboard charts at the same time: the Hot 100, Hot R&B/Hip Hop Songs and Hot Country Songs. But Billboard quietly removed the song from the country chart the following week, reports CBS News correspondent Jericka Duncan. It later issued a statement saying the song "does not embrace enough elements of today's country music to chart in its current version." Why I like it: I like controversy. I like it when someone is told they can't do something or can't be a part of something ... and then because of that, become a huge success anyway. Love it. Oh, and the song has a great hook and is set to one of my favorite PS4 games: Red Dead Redemption 2. So yeah, lots to love here. Best Line: "Can't nobody tell me nothin' / You can't tell me nothin'"
NOTE: Watch the Billy Ray Cryus remix by clicking here (YouTube). 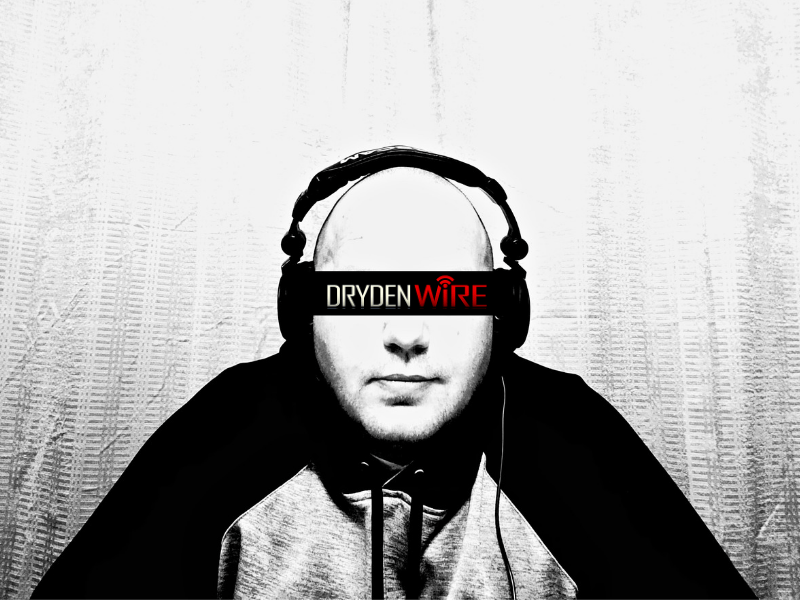 Disclaimer: The views and opinions expressed in this post are those of the authors and do not necessarily reflect the official position of DrydenWire.com. This is an editorial and therefore should not be viewed, read, or listened to by anyone that is easily offended .. or anyone else for that matter.